This weekend marks our 1st “Nancy” Challenge. Overhead Squats are regarded as one of the hardest and most CHALLENGING exercises throughout our CFSF community. So why would you CHALLENGE Yourself??? You will never fulfill even a fraction of your potential by sticking to the safe and comfortable. Because the safe and comfortable never forces you to rise to the occasion. It never offers the resistance that strengthens your mind and muscles you didn’t know you had. Think about it…why do most people LOVE CrossFit? Because it’s the constant challenge. 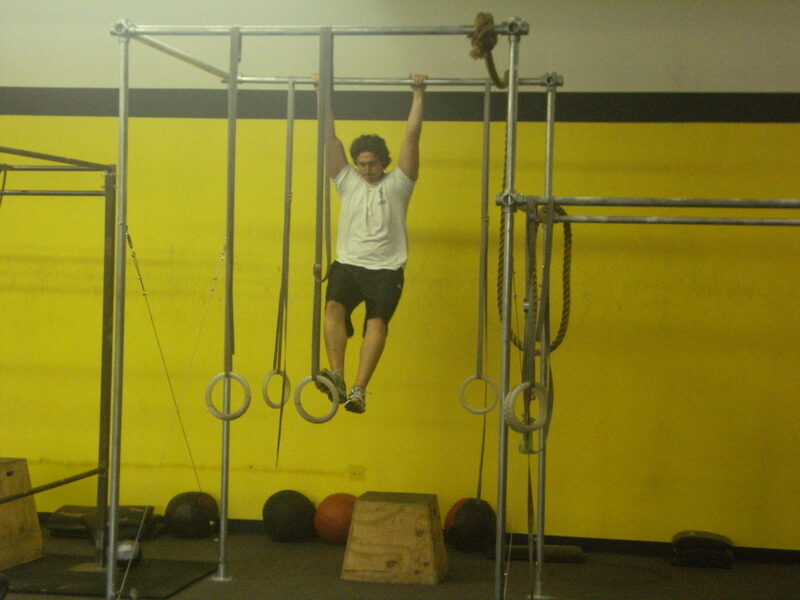 Every WOD you have the opportunity to PUSH Yourself to levels you never thought possible. Think of this “Nancy Challenge” as your next BIG opportunity to throw yourself in a situation where you will be FORCED to stretch yourself. 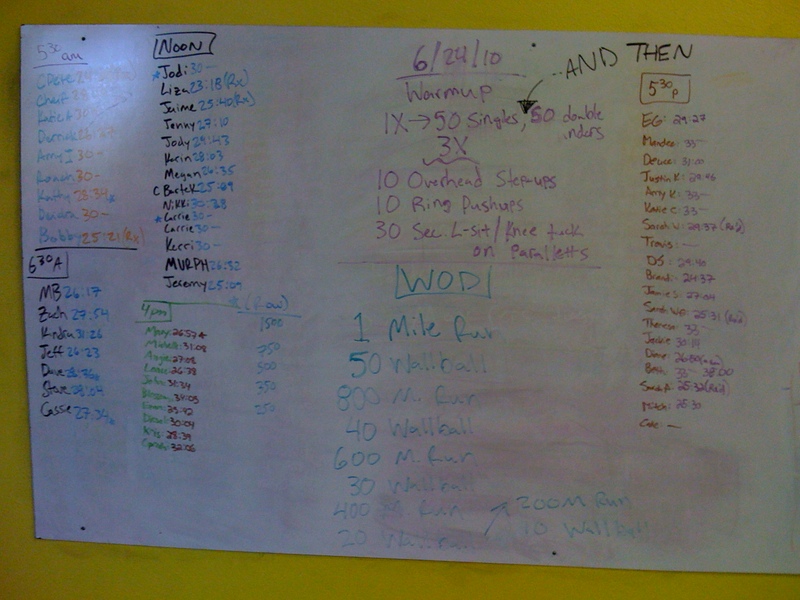 This entry was posted on June 24, 2010 at 9:15 pm and is filed under Crossfit Philosophy, Lifestyle, Members. You can follow any responses to this entry through the RSS 2.0 feed. You can leave a response, or trackback from your own site.